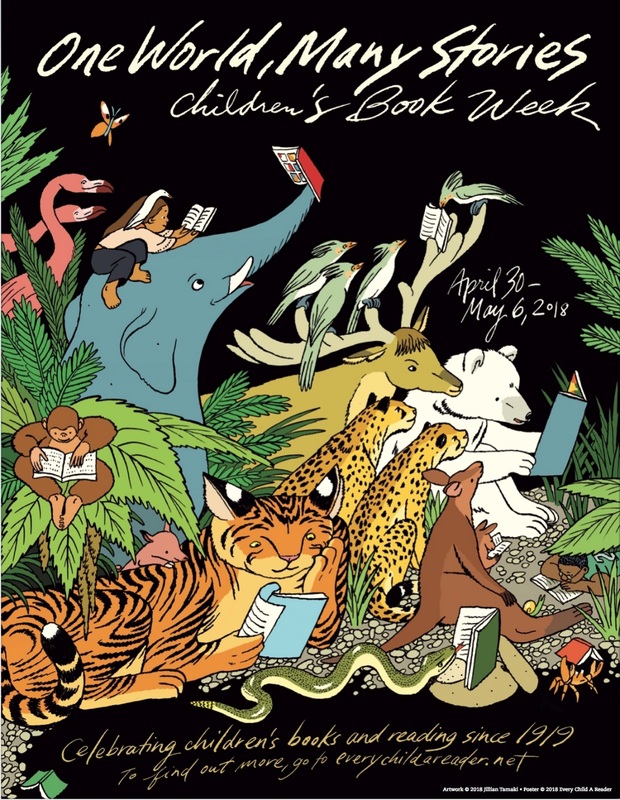 April 30 – May 6 is Children’s Book Week; a week dedicated to the joy of reading and acknowledging the achievements in children’s literature. This year marks this special week’s 99th anniversary, and a variety of programs will be held nationwide in celebration. Teachers and parents are also encouraged to celebrate this week with their own events and self-made projects to help boost the pleasure in reading among young readers.